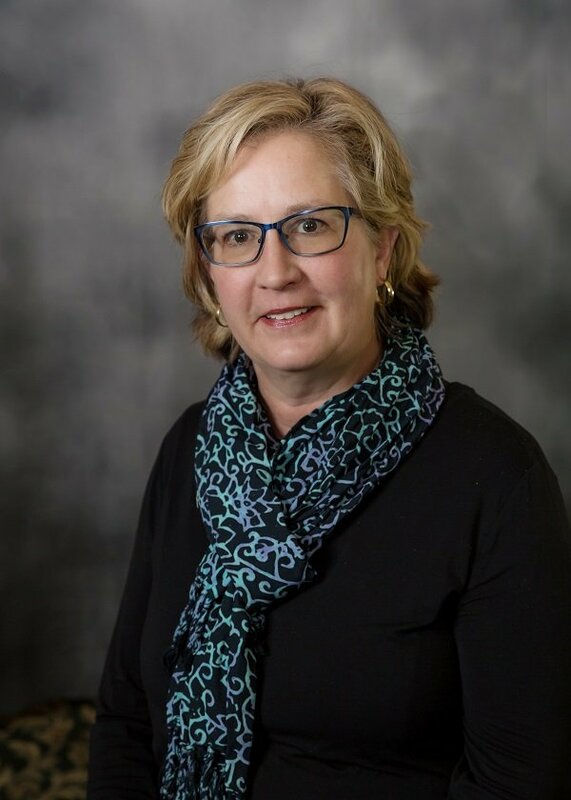 Originally from Ford City, PA, Carol received her AA from Butler County Community College and her BS from Geneva College in Beaver Falls, PA. She spent 20 years as an Administrative Assistant at Armstrong County Memorial Hospital in Kittanning, PA before she came to work at LSCC in April 2015. When Carol isn't at LSCC, she is a professional artist, creating primarily Assemblage Art using found objects. She is represented in local galleries, and has sold artwork to businesses & residents in Erie, Edinboro, and throughout the country, including Portland, OR, Denver, CO, and Pittsburgh, PA. Carol is a member of the Northwest Pennsylvania Artists Association (NPAA), and has received awards for pencil drawings and assemblage/sculpture pieces in shows in Armstrong County, Butler, and Erie.